A precious and breathtakingly beautiful tiara which once belonged to former US President William McKinley's wife has recently been in the news all over again. Apparently the McKinley Presidential Library and Museum are putting in their best efforts in their fundraising programme that aims to purchase the special piece. It has been reported that the owners of Ida McKinley's diamond accented unique headpiece sold the item to the Gold and Silver Las Vegas pawnshop. 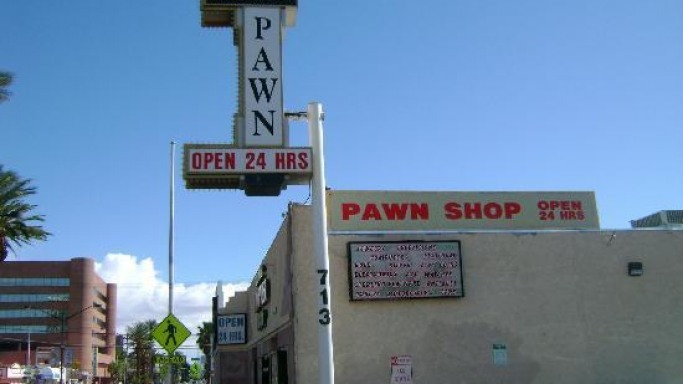 The event was even featured in the History Channel show “Pawn Stars”. Interestingly the owner of the shop has offered a new deal to sell the beautiful piece to the Canton museum for around $43,000, which reportedly is the same amount he had paid while purchasing it. Museum curator Kim Kenney admitted in her statement that the current price for this special piece is close to $75,000 and therefore the deal seems to be very beneficial. The special piece features a metal band with a beautiful detachable diamond wings that could be worn instead as brooches. However the special offer expires on 24th June. Hence the non-profit museum which is not funded by the presidential library and does not even have a budget for acquisitions is desperately soliciting donations in an effort to purchase the coveted tiara. Interestingly this facility had even borrowed the breath taking tiara on several occasions to display it during special events. However when the tiara was sold off to the pawnshop it was then not closely monitored by the museum and it was initially believed that the shop wouldn't sell the headpiece. Harrison, the co-owner of the pawn shop reportedly offered to sell the piece last month but the museum till hasn't figured out exactly how to go about the urgent fundraising blitz.